If you are looking for your next auto, we are here to help you find it, servicing Cody Wyoming, Powell Wyoming, Greybull Wyoming, Thermopolis Wyoming, Lovell Wyoming, and EVERYWHERE ELSE IN THE COUNTRY! We would love the opportunity to get you into your new car today. 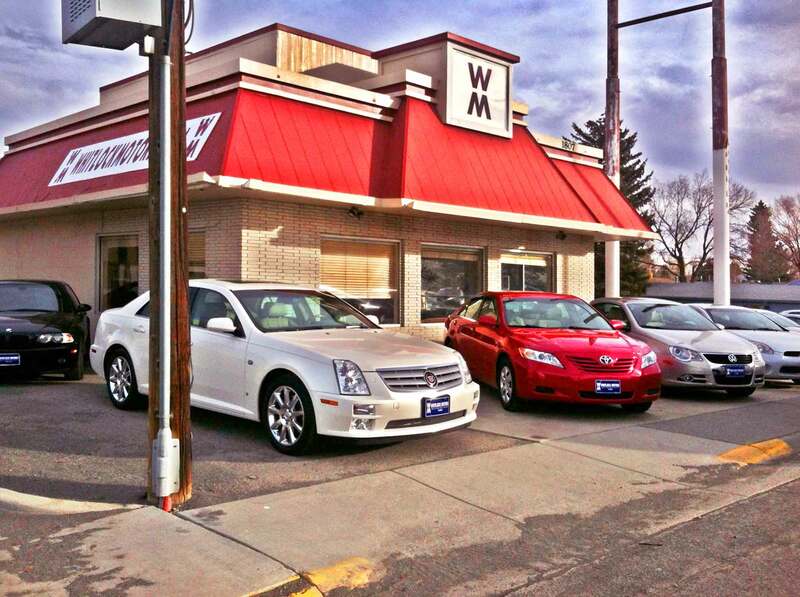 We have a great selection of previously owned automobiles for you to browse. Please feel free to come in and see us, or give us a call @ (307) 587-5776 . Chad Bower did an excellent job! Honest and very helpful! The experience has been very pleasurable. Thank you very much. Best customer service I have experienced. Wont buy anywhere else again! 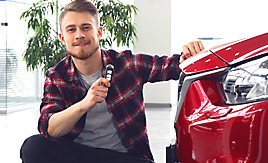 Click to get approved and drive home your dream auto today! 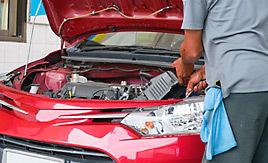 We are the home of "Guaranteed" auto financing. 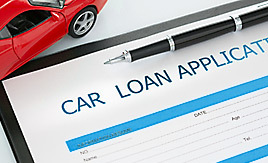 At Whitlock Motors, we will finance your future, not your past. We stock over 100+ units in our inventory. 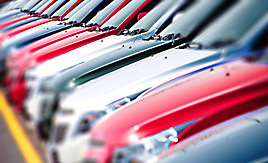 Cars, Trucks, Vans, SUV's, Sedans, Family Crossovers - we have it all! Whitlock Motors has been visited 752,921 times.